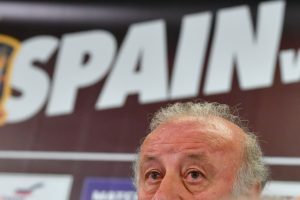 Vicente Del Bosque: Head coach of La Roja, defending champion of the Euro and world cup winner in 2010, Del Bosque is expected to be the most “feared” tactician for this tournament. Since taking over the reins from Luis Aragones in 2008, he has been spectacular for the Spanish national team. Based on individual awards, he has 3 IFFHS World’s Best National Coach (2009, 2010, and 2012) awards as well as World manager of the year in 2012 and FIFA world coach of the Year 2012. He took Spain to world cup glory in 2010 and a European championship win at the last Euros tournament. The former Real Madrid manager led his team to the top of Group C as they qualified in style for the tournament. His famous blend of youth and experience is something we should be on the lookout for at the Euros this year. 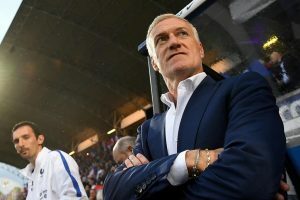 Didier Deschamps: French national head coach Didier Deschamps will be looking to have a sensational tournament in front of the home fans. Not only are France hosting this year’s tournament, they have one of the most desired squads at the tournament and are automatic favourites. The last time Les Blues hosted the Euro was in 1984 which they won 2-0 against Spain in the final. He hasn’t done much for the French side since becoming head coach in 2012, but if there is any time for him to confirm his status, it has to be now. 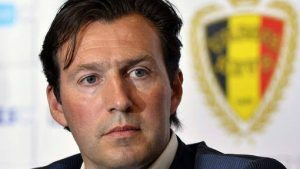 Marc Wilmots: Belgium head coach, Wilmots, is the man tasked with leading Belgium’s golden generation. 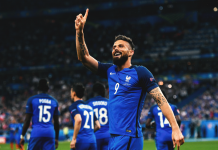 Having had a sub-par performance in the world cup 2014, his side is expected to put on a show in France and prove that being ranked number 2 isn’t by chance or a rare mistake on the part of FIFA. They have the players to win, create and score goals. Having such a wonderful and versatile team with exciting stars and youngsters across the top 5 leagues in Europe, the team will hope they can go far in France for a possible Euro cup glory as most people are predicting. Back-to-back Belgian coach of the year 2013 and 2014 and Globe Soccer Awards Best Coach of the Year 2015, the 47-year-old promises a good show in France. 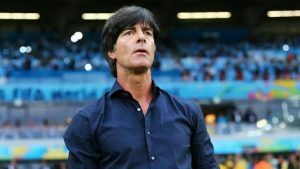 Joachim Low: German head coach Joachim Low has been a successful coach since 2006 when he was appointed as German head coach. 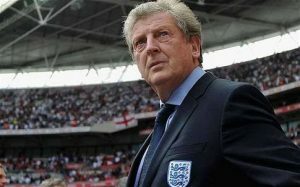 He is one of the longest serving managers at the Euros and his experience will be invaluable to the German side. Although he hasn’t won the Euro yet, we shouldn’t be surprised if the 2014 world cup winning coach follows up with Euro glory this year. His team despite being ranked 5th at the moment, are still one of the few top favourites for this tournament. Roy Hodgson: Euro 2016 highest paid coach finishes this list among the top 5 coaches for the tournament. His side, England, have been patchy in recent tournaments with their last semi final appearance at a major tournament coming in 1996 and their last glory 50 years ago in 1966. However, they do have something to prove this year. The Three Lions have in-form players that will be essential in winning this year’s Euro which they are slight favourites for. Roy Hodgson must prove his worth this year in France.